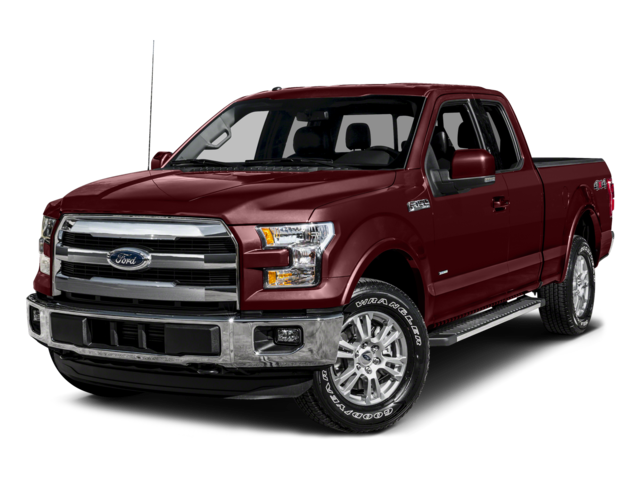 Our transporter can handle all types of solid materials and our customers come from a broad array of industries including metal, mining, automotive, automation, vision, furniture, recycle, food and pharmaceutical companies. For more references and details, do not hesitate to contact us. April 2016, one Clean Line 121 was sold to a medical company in Sweden. Thereafter they have bought several more conveyors from us. Their demanding environment is dusty. Today we received feedback and pictures from their engineer. – Appreciated quietness while operating. – Constant flow without adjustments. – Timely and effective technic supports. 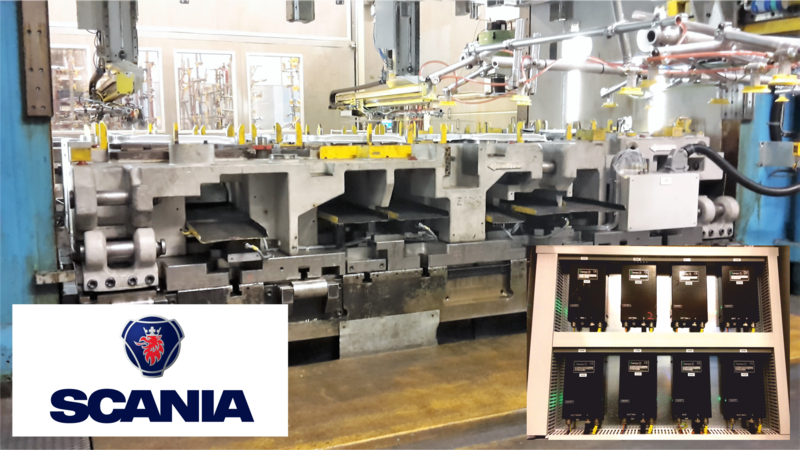 We are super satisfied and plan to replace more vibration feeders by linear conveyors from Conveyor 22. Compactness, digital control and built-in alarm made the choice for SCANIA! – Firstly, we bought one for testing that worked well. We operated it manually. 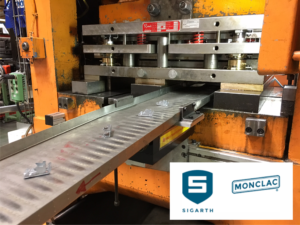 – The main reason we chose Conveyor 22’s conveyors to build them into a big tool was that there was no space to fit in the height of belt conveyors. In the past, operating those belt conveyors also requested workload on just monitoring them. 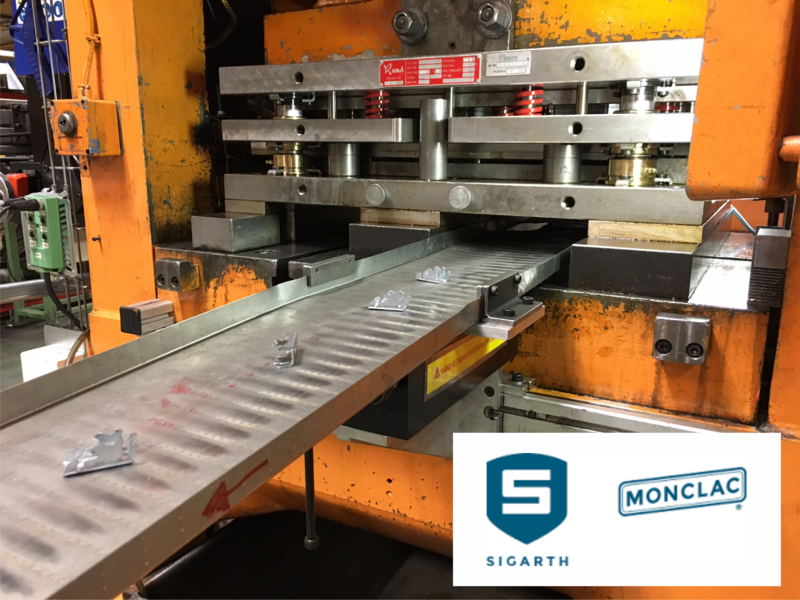 – Another advantage is that Conveyor 22’s conveyors make our job easier. In case of interference, we get an alarm from the conveyor and we can see exactly where problems exist without troubleshooting needed. Thus, we do not risk getting scraps piled up which could cause tool damage. – We are very satisfied with Conveyor 22. 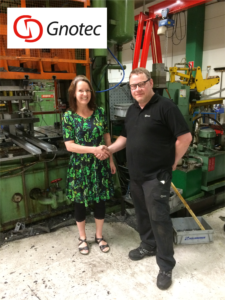 – When I firstly contacted Conveyor 22, they responded quickly and explained what I wanted to know. They made me feel safe. – I am satisfied to have chosen the right device now. Conveyor 22’s conveyor has not caused any stops since we put it into our production line two years ago. I can only recommend this electric conveyor. Everything about it is positive. 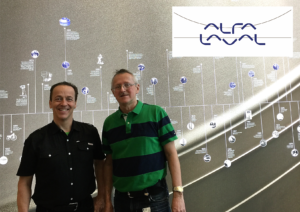 Jerzy Klich, Production Engineer, Alfa Laval Lund AB, 2017-03-29 Conveyor 22 thanks for the warm hospitality, the tour and the interview we were given from Alfa Laval Lund. – Your conveyors are small and thereby easy to be built into a tool directly. The main advantages are reliability and compactness. – After more than a year we have not had any problems. The tool works so well that it is seldom serviced and we are very satisfied. – When we use the belt conveyors, we are having problems that sometimes caused production downtime. The belts burst of the oil, they become slipper in a while, and they must be stretched after getting elongated. The scraps also tend to be trapped under the belts. – With Conveyor 22’s conveyor, we have not had any problems whatsoever. It works really good! No place for output device – Quick Cassette fixes it! Why build by ourselves when ” ready to go ” is available? 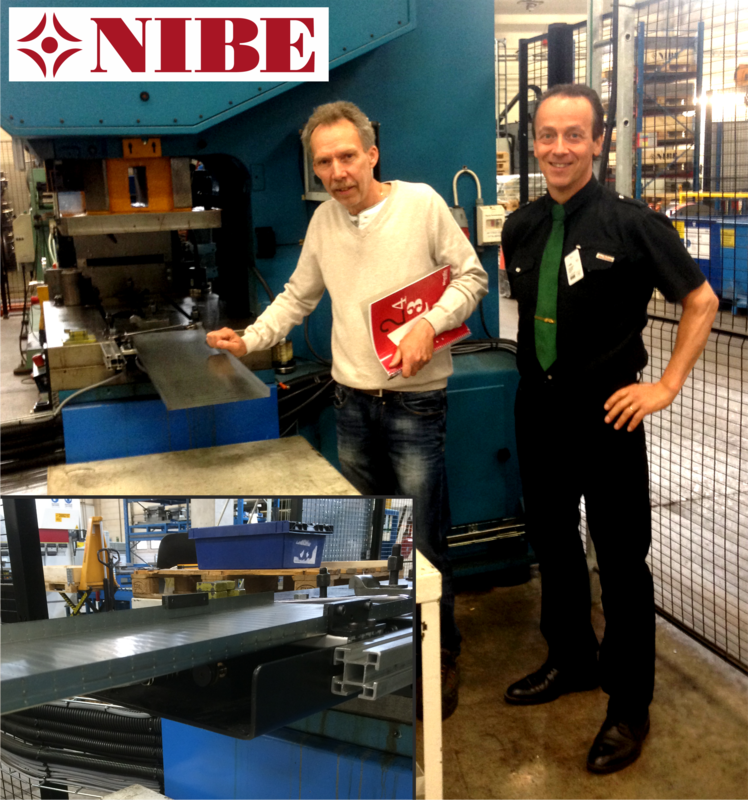 In the spring of 2015, Lindab Profile in Förslöv bought a conveyor from Conveyor 22 and built it into one of their stamping tools. The purchase was done through Rickard Berg, Bimex, one of Conveyor 22’s representatives. 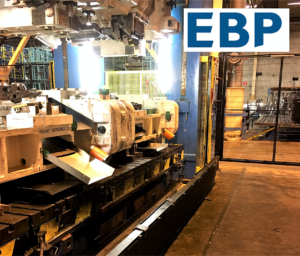 Now for a different stamping press’ output, they equip with: one Black Line 141, Steady Stand 500 with the optional 3-wheel adapter and a tray support with sliding elements. The sorting feeding tray is developed by Lindab themselves. 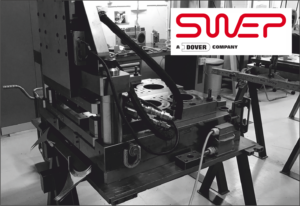 – We are very pleased with the electric linear conveyor that we’ve been using for a while now. It’s really contrary to what we had before because it is so peaceful and quiet. – When we bought this conveyor, I went through the product catalog and found Steady Stand. Immediately I thought: why do it by ourselves when there is already finished one available? Things can easily go wrong when you do it the first time as well as it is time consuming. 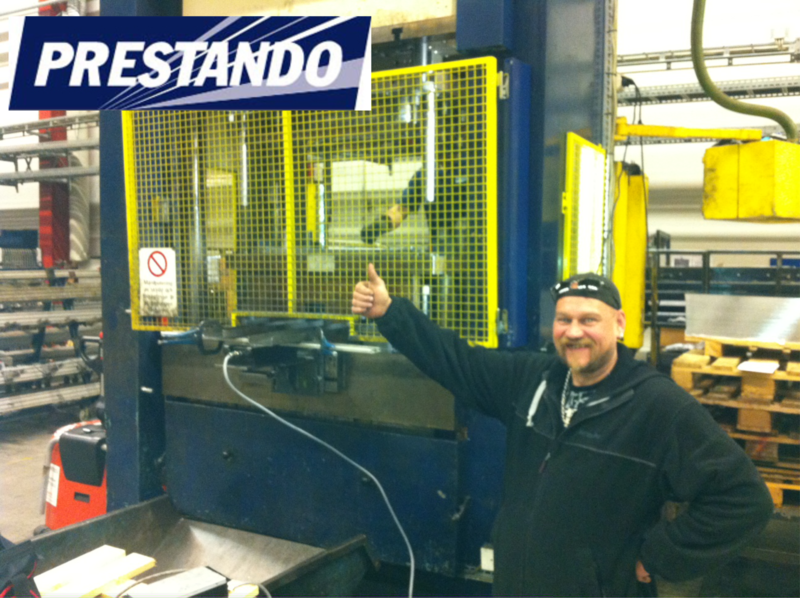 – The Steady Stand 500 we received today is stable and well-functioning. 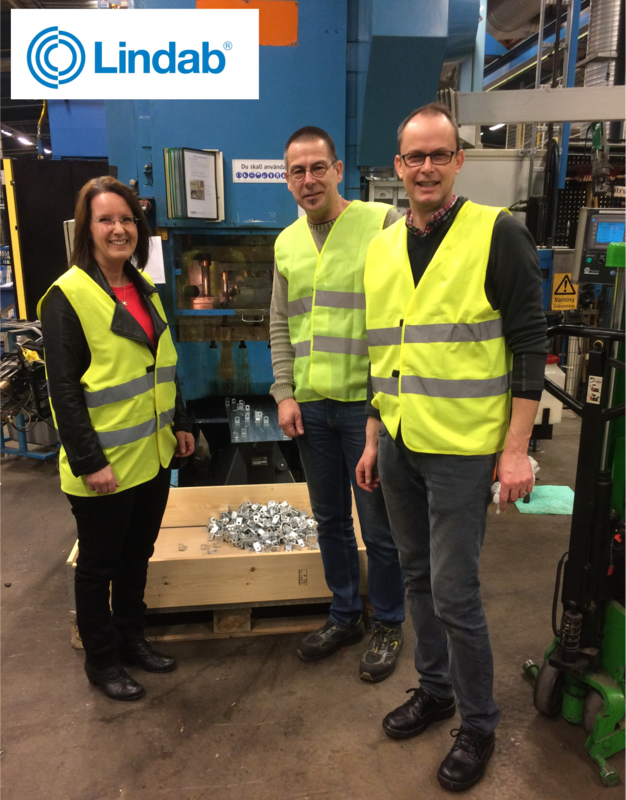 – Firstly, we were worried about the evacuation speed of the conveyor, but it proved that it is fast enough for our stamping press process. 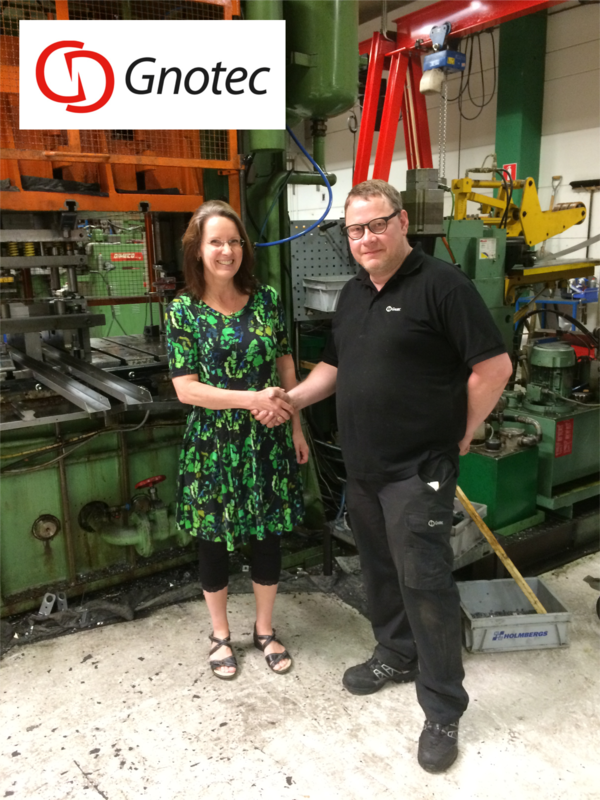 – We are absolutely delighted with the flexibility and convenience from the equipment, it has really improved our automatic processes. – The Quick Bar enables us to add several trays on the conveyor at the same time and we have saved several belt conveyors with their many wires and installations. The changing of stamping tools has now become really quick. 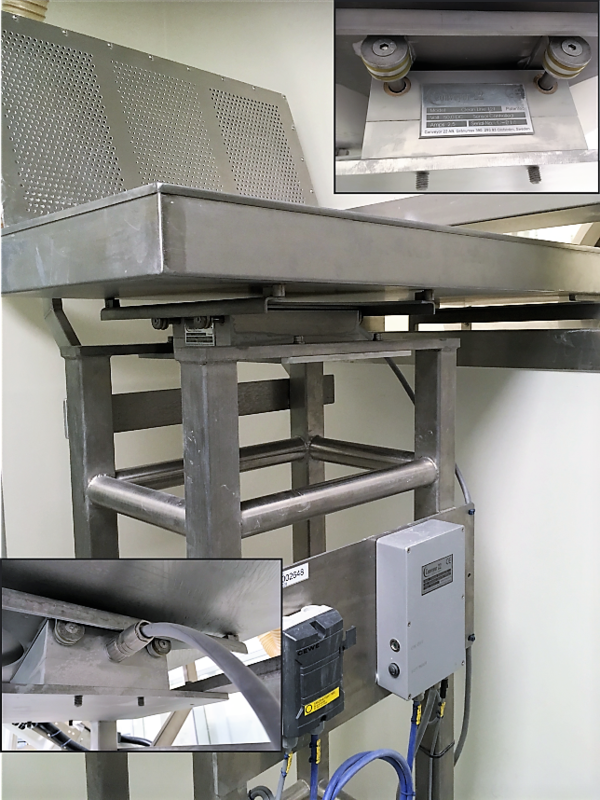 – The feeding trays also require less height than a regular belt conveyor. Nibe in Markaryd have replaced belt conveyor with Black Line 141 and feeding tray RC22 in the production in early 2015. – At first we were skeptical about the output speed, but now we are convinced by their excellent performance. We had belt conveyors before, but they were impossible to adjust in width according to all the stamping tools we have. – It is so smooth and easy with feeding trays. We cut them in various sizes and adjust the width just as we want. It gives us completely different possibilities, and they are now used for everything. – We are very satisfied! – We have used our conveyors for two years without any malfunctions. – The longest feeding tray we have is over 4 meters. Ordinary plate did not work properly, but nowadays we use Conveyor 22’s metal RC22 and are very satisfied with the function. 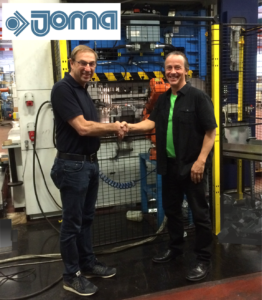 Yngve Josefsson from JOMA, in Målskog says he has used the ECS-121 in his production since spring 2014 and he is very happy with the performance. – It has great flexibility and is convenient to use. 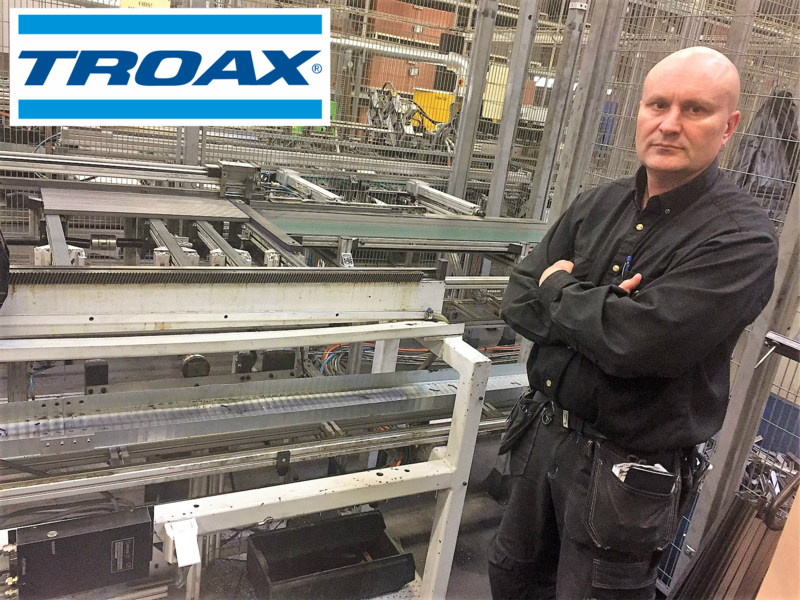 Mikael Risberg at Gnotec Reftele is really satisfied with his conveyor ECS-121 equipped with Conveyor 22’s newly-developed Quick Bar. Quick Bar shortens the setup time for the operator. 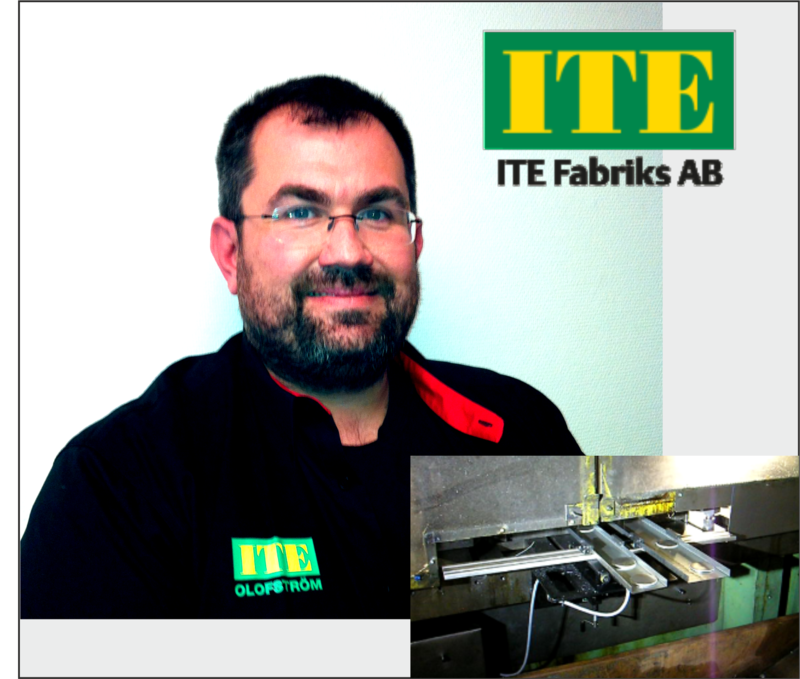 – I have been working with air driven shaker conveyors since the early 90’s, but their time is over now, says Andree Engrup at ITE Factory in Olofström. – The sound of the air shakers was a misery, it was harmful and almost soporific. The oil mist produced by the machine themselves was very unpleasant-beyond your imagination. The new Electric Shaker Conveyors provide safety and comfort in the workplace, plus they do not stop! Electric units are our only option in the future. – We are very satisfied with our shaker conveyors from Conveyor 22 and we can highly recommend them. 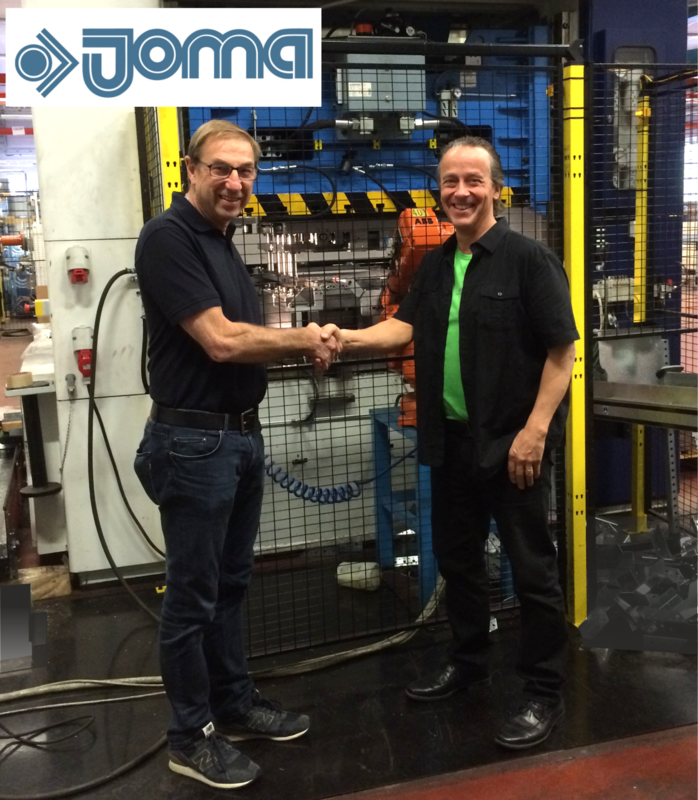 Thumbs up for one and a half years of uninterrupted production with Conveyor 22′s Electric Shaker Conveyor. 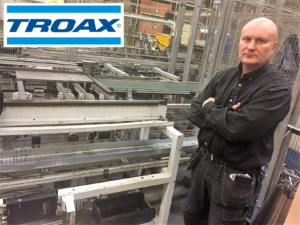 – For me, fast action and good service from vendors is important, and I really got that from Conveyor 22. 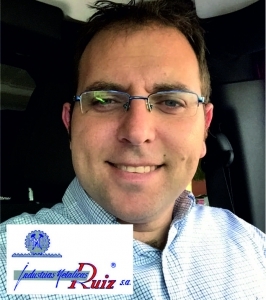 – Their support has been accommodating and very service minded. ECS-121 Electric Conveyor has been delivered to the Ford Motor Company in the USA through our U.S. representative Wennberg International Traders LLC.